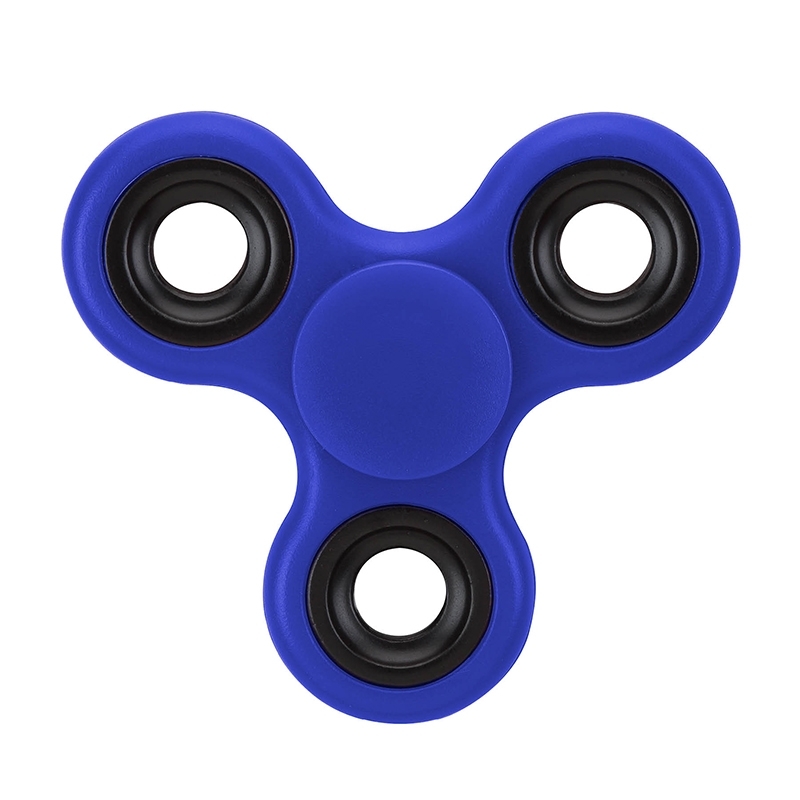 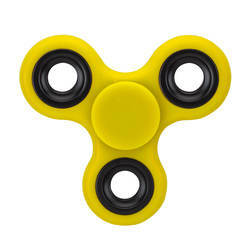 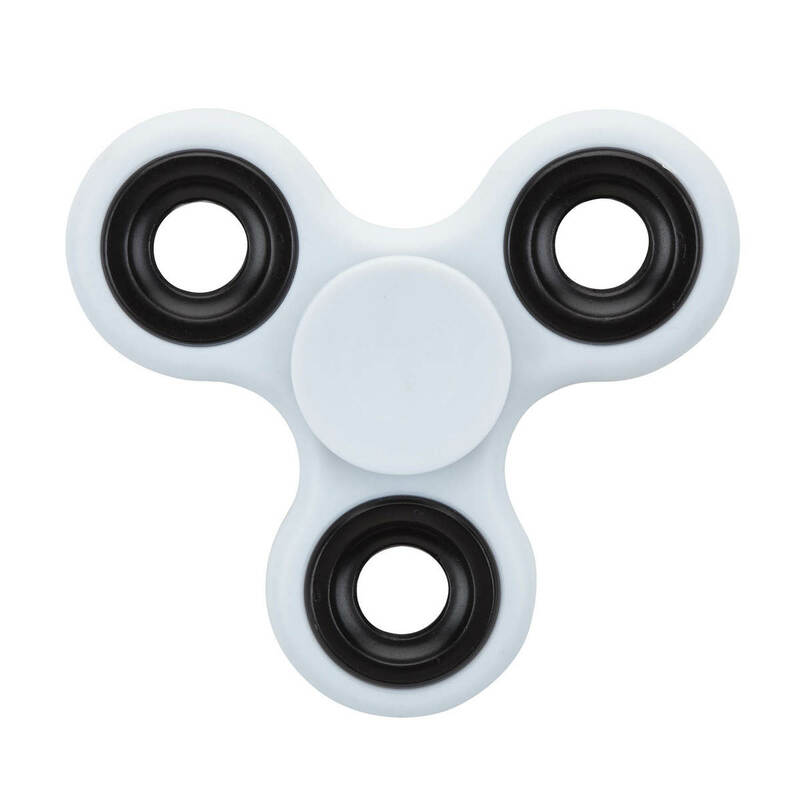 The Helo spinner is a hand held stress reliever that rotates at high speeds when spun while being held between your thumb and middle finger. 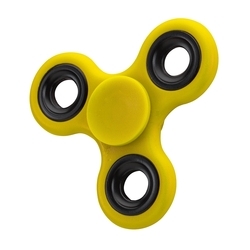 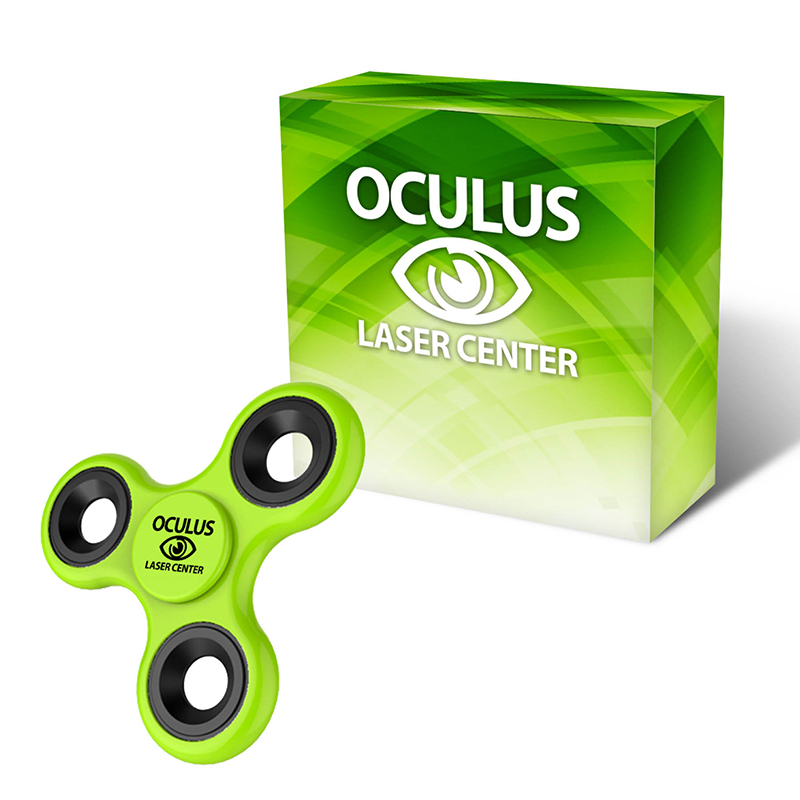 This fun tool fights boredom and features a central precision bearing that produces a smooth spinning action of over 2 minutes. The slight indent on the finger surface keeps the spinner in place. 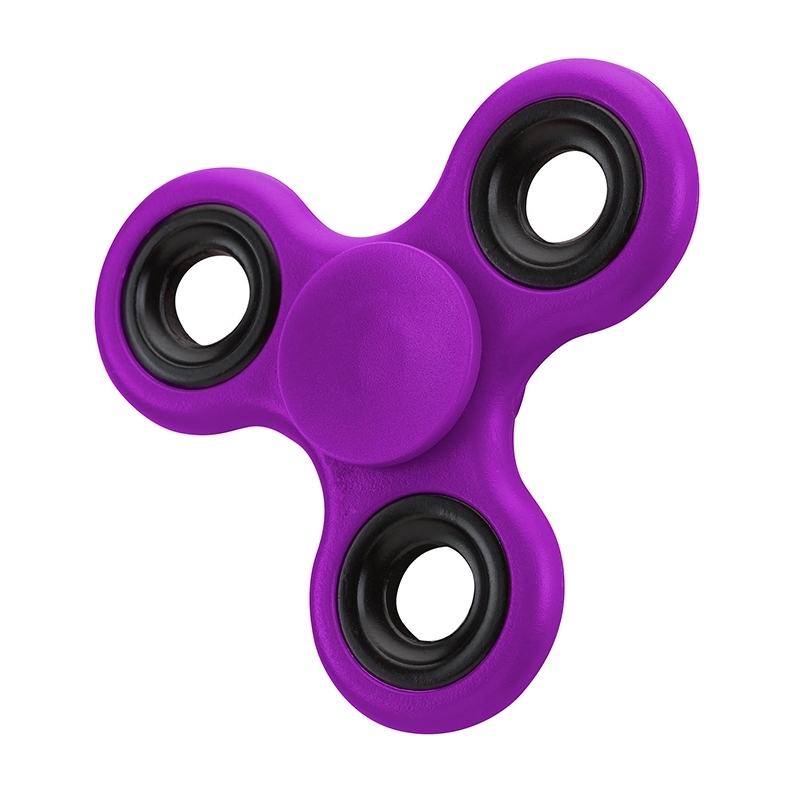 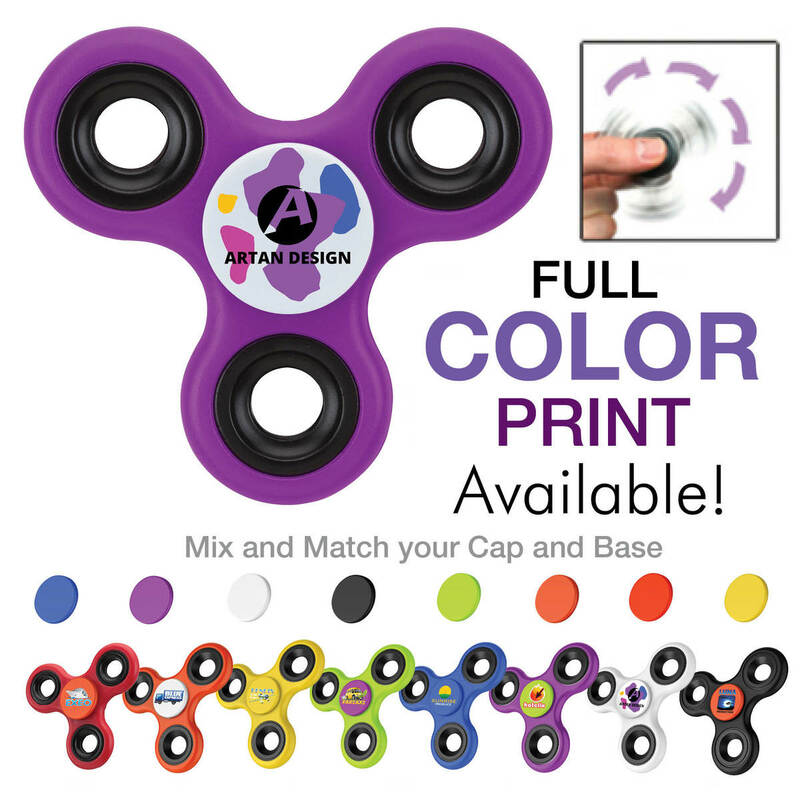 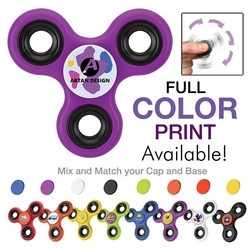 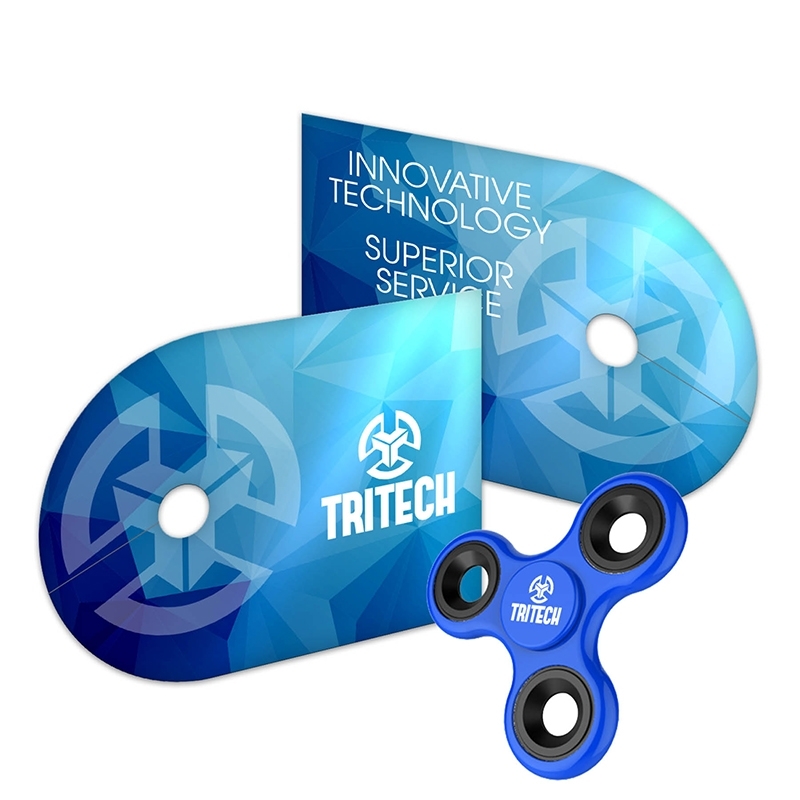 You can customize your Helo spinner by mixing or matching the center button color. CPSIA compliant for ages 5+.